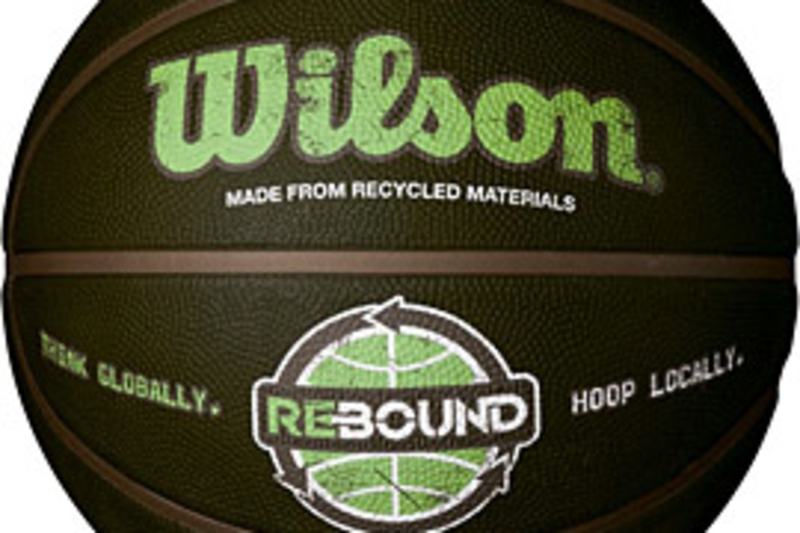 The Wilson Rebound Recycled Basketball ($12) is a rugged outdoor ball that's made of 40% recycled scrap rubber. The official-size b-ball is also sold in a packaging that's made from 80% pre and post consumer recycled board. Drain some threes without draining the planet. 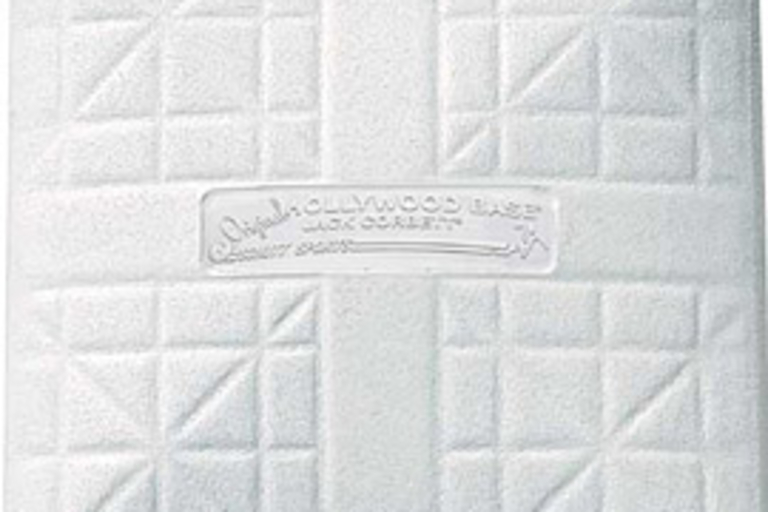 Used by Major League Baseball since 1939, the Schutt Jack Corbett MLB Hollywood Base ($75 each) is probably overkill for your corporate softball game, but when has that stopped you before? This professional base sports a tapered lip to eliminate "turn up," is engineered to hold up through any weather, and boasts 1200 lb. of tensile strength to prevent cuts and tears. Also great for forging signatures and starting your own eBay memorabilia empire. Wear a helmet as badass as the expert trails. 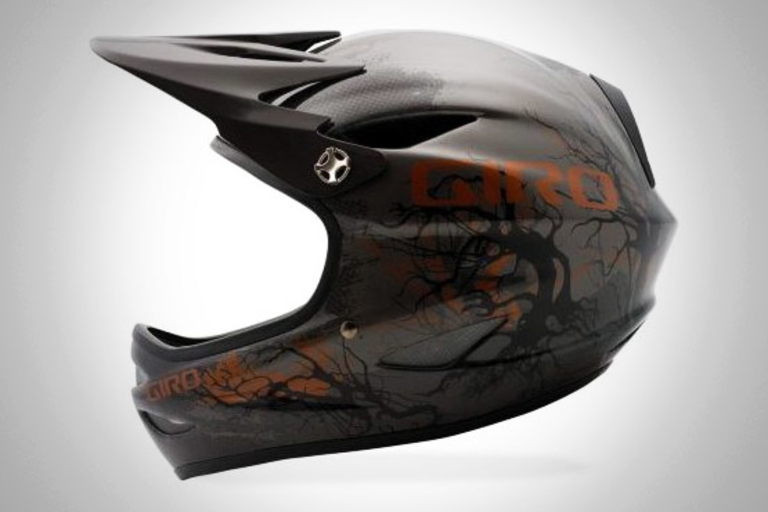 The Giro Remedy ($60-$270) is a full-face mountain bike helmet that'll save your grill during your monthly muddy face plant. The helmet is available in two models — the Giro Remedy CF has a carbon-composite shell, while the standard Giro Remedy sports a fiberglass shell — and comes in a ton of colors and designs, including titanium raven (shown) and our favorite, matte titanium zombie. 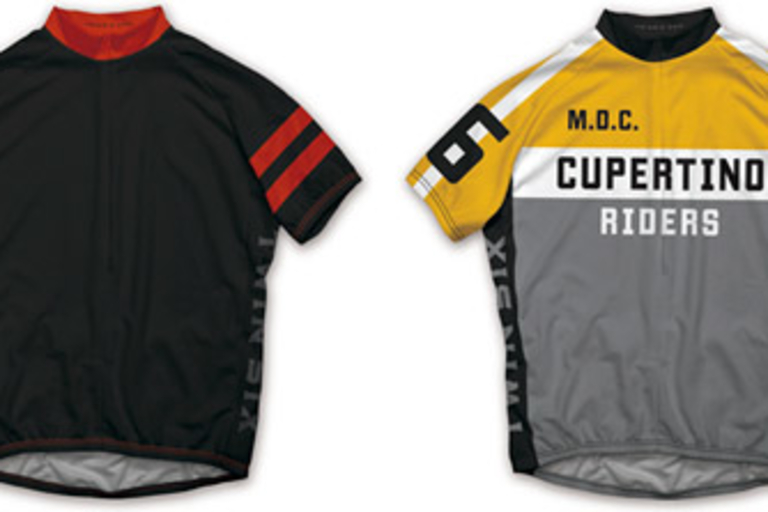 The Remedy features an EVA-lined chinbar, 14 temp-control vents, a three-position adjustable bolt-on visor, a washable interior lining, and comes in three Super Fit sizes. 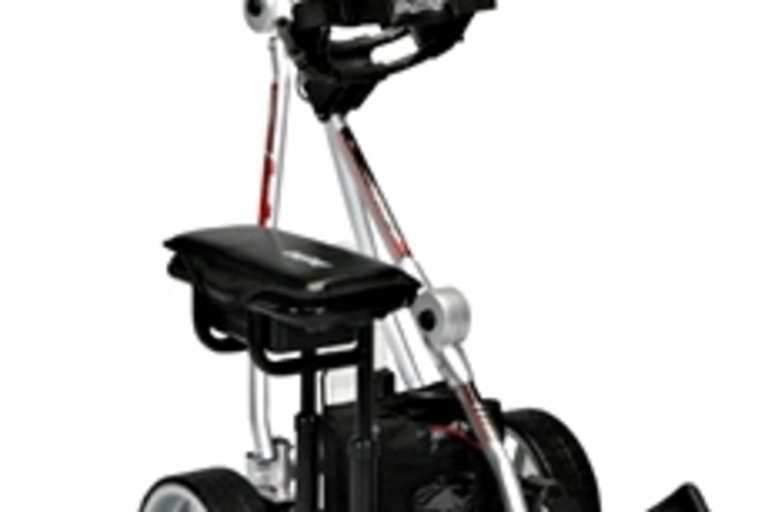 Why heft and schlep your golf clubs and bag around by hand when you can have an electric cart do it for you? The BagBoy Navigator 2 ($2,000) can be operated via remote control, using the handle controls, or manually like an old-fashioned golf cart. 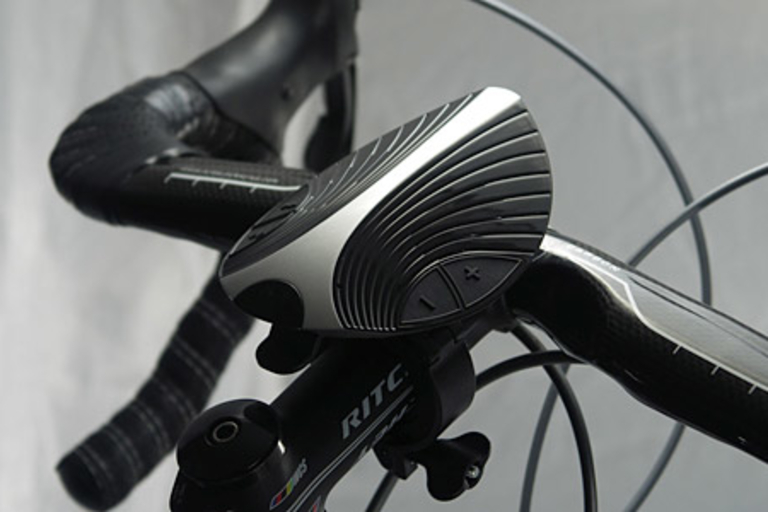 A built in navigation system keeps the cart in line, and helps it maintain speed even when ascending or descending hilly or rough terrain. Propelled by two 140-watt motors, the Navigator is powered by a 34 amp battery that will last for a full day. 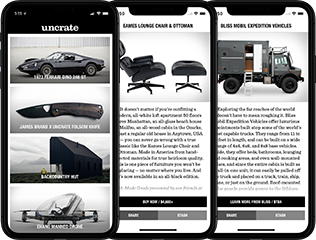 With this cart and a little practice, you'll own the fairway just like Mr. Dangerfield. Whether you're biking, boating, hiking, or doing some other activity, the Cy-Fi Sports Speaker ($180-$200) lets you listen to tunes without forcing you to wear earbuds. Available in both iPod and Bluetooth varieties, the Cy-Fi creates a wireless connection between the lightweight speaker and the content source, letting you change tracks and control volume without ever taking your device out of your pocket. Take your sense of style and organization with you to your playing field of choice with these hand-made Sporting Logs from Rustico ($20-$60). From golf to fly fishing, there's a notebook for your interest. 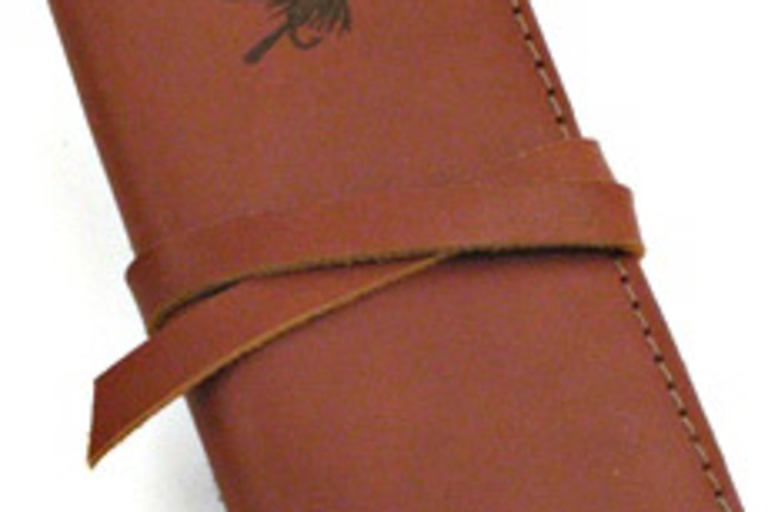 Each leather log book is fully customizable with a wide selection of colors and closures, and you can even have your name engraved on the cover. There's even a leather Wine Log for "indoor" interests.